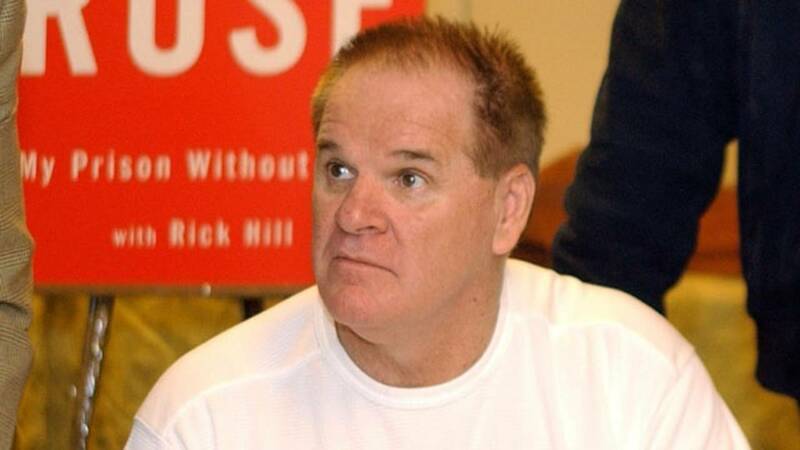 Pete Rose -- In 2004, the former Cincinnati Reds player and manager admitted to betting on baseball games after years of accusations. Rose was ruled ineligible for the Hall of Fame in 1989 due to the accusations. If there's one thing that has become evident over the years, it's that the Internal Revenue Service doesn't care how famous you are. No matter how rich and famous celebrities get, if they don't pay up come tax time, no amount of "Don't you know who I am?" will get the IRS off their backs. Here are 10 examples of celebrities who were busted for not paying taxes. If gambling problems that resulted in a lifetime ban from baseball weren’t enough, tax issues have also plagued baseball’s all-time career hits leader. Rose spent five months in jail in 1990 for failing to report earnings from gambling winnings and income from selling memorabilia. 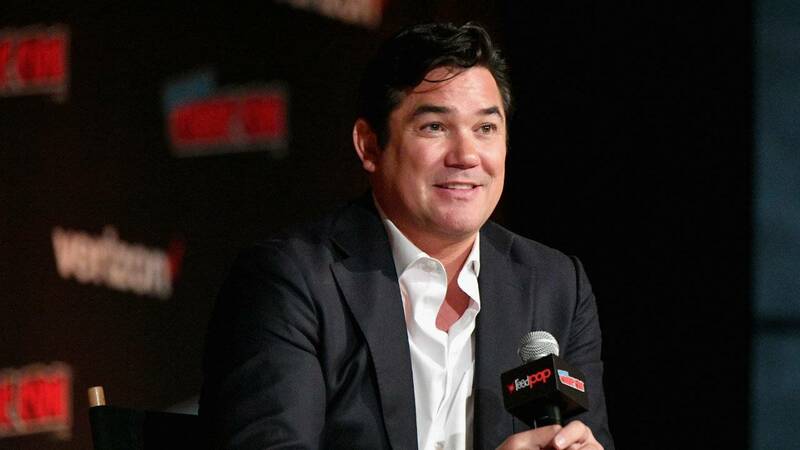 The star of “The New Adventures of Superman” failed to pay income taxes in 2011 and 2012, according to TMZ, and was hit with $193,719 in tax liens. 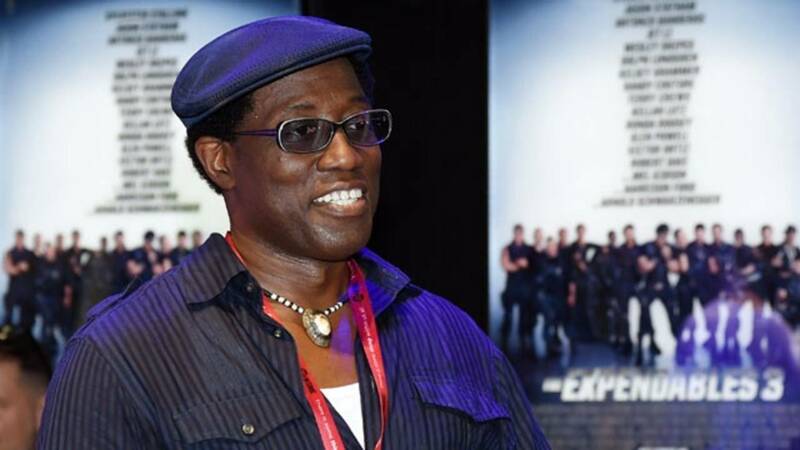 "White Men Can't Jump" and "Blade" actor Wesley Snipes was convicted of willfully failing to pay taxes from 1999-2001. 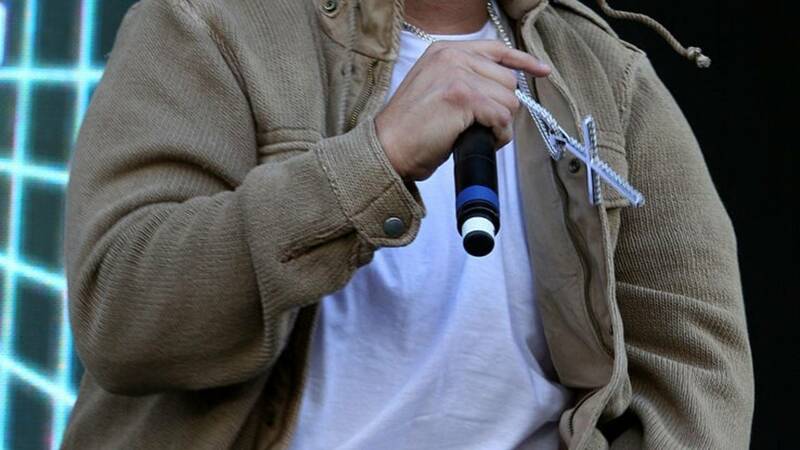 He began serving a three-year prison sentence in 2010 and was released on April 6, 2013. Snipes earned $38 million from 1999 to 2006, but never filed any tax returns, according to Reuters. As a result, Snipes had to spend three years in jail for not paying the IRS about $7 million worth of taxes. He was released from jail in April 2013. 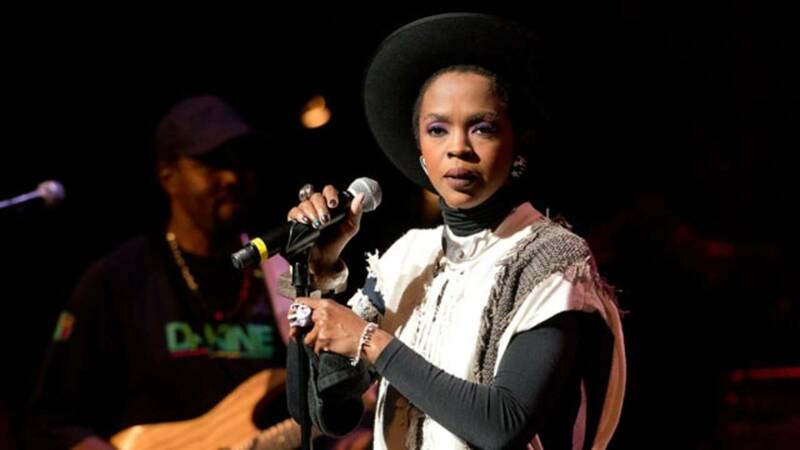 1975: Singer-songwriter Lauryn Hill, best known for her solo album "The Miseducation of Lauryn Hill" and her work with the group Fugees, namely their hit rendition of "Killing Me Softly," is born in East Orange, New Jersey. The singer of “Killing Me Softly” ended up killing the IRS softly by not paying roughly $1 million on $2.3 million in income earned from 2005 to 2009. She spent three months in prison as a result. One of Ja Rule’s biggest hits is “Always on Time,” but he sure wasn’t on time paying taxes -- and spent time in jail because of it. 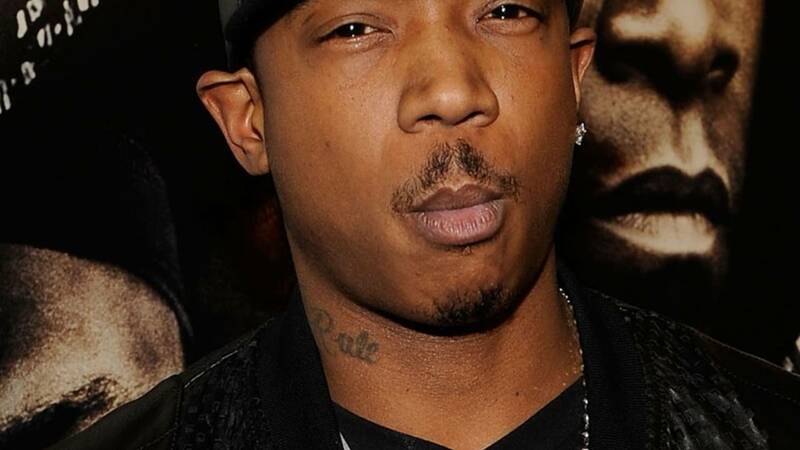 Ja Rule was sentenced to 28 months in prison and ordered to pay $1.1 million in back-taxes for failing to pay up on more than $3 million he earned from 2004 to 2006, according to the Los Angeles Times. The comedian had to file for bankruptcy in 2013 after not paying state or federal taxes since 2009. He owed the IRS $8.3 million in back-taxes from 1998 to 2006, according to ABC News. 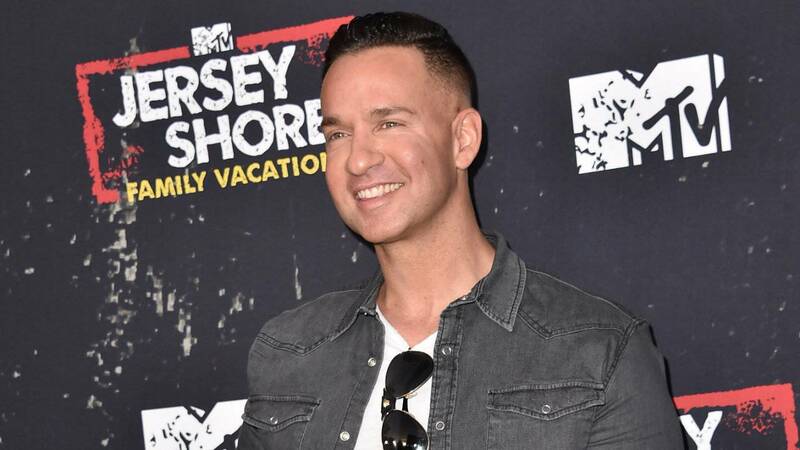 A star of “Jersey Shore,” Sorrentino, nicknamed "The Situation," found himself in a bad situation in January 2018 when he pleaded guilty to tax evasion after failing to pay taxes in full on almost $9 million in earnings from 2010 to 2012. The rapper served four months in prison in 2013 after he pleaded guilty to two counts of failing to file taxes with the IRS on more than $3 million in income, according to Reuters. These stars of “The Real Housewives of New Jersey,” were indicted on 39 counts of fraud and tax charges in July 2013, according to Us Weekly. Joe was charged for failing to file tax returns from 2004 to 2008. In October 2014, Teresa was sentenced to 15 months in prison, and Joe got 41 months in prison. 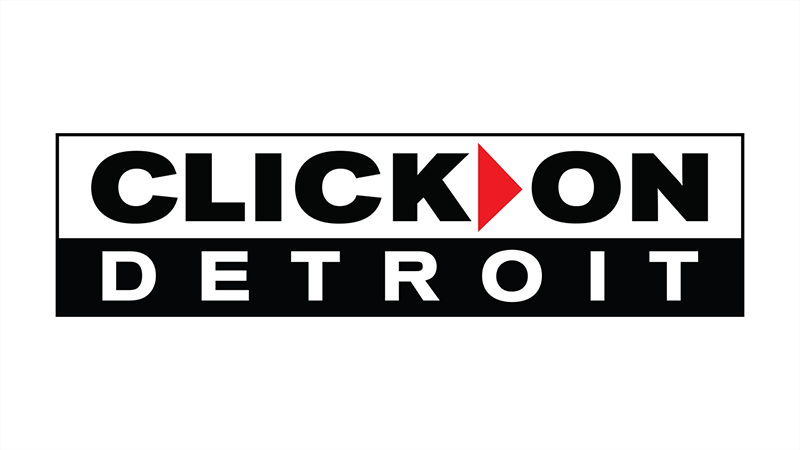 The couple was ordered to pay $414,588 in restitution.